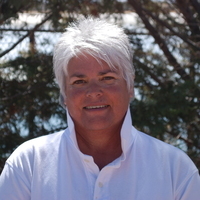 Holly Spellman is a Member of The LPGA Teaching and Club Professional (T&CP) Division. The LPGA T&CP was founded in 1959 and boasts the largest membership of women golf professionals in the world. 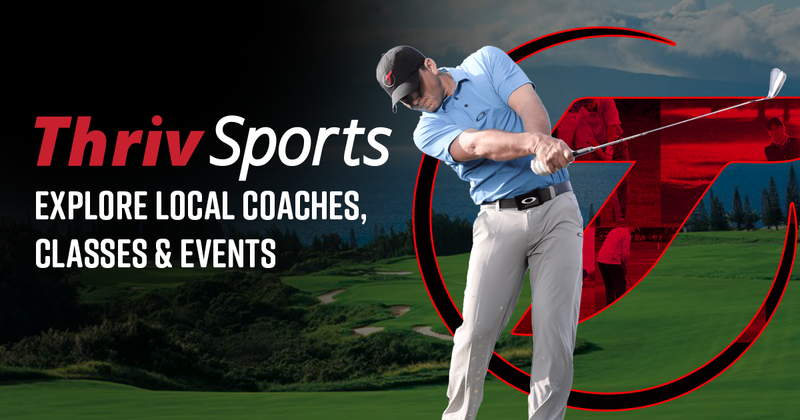 LPGA T&CP members are certified as golf instructors, coaches and business managers through a comprehensive curriculum designed to meet the changing needs of the golfing public. More than 1,500 strong, LPGA T&CP members are dedicated to the advancement of golf and serve throughout the golf industry as head professionals, assistant professionals, teaching professionals, directors of golf, owners of golf schools and facilities, golf administrators, college and high school coaches and more. LPGA T&CP members support the LPGA's various grassroots programs that were created to involve women and youth in golf as well as contribute to the overall growth of the sport. These programs include LPGA-USGA Girls Golf, LPGA Tour Junior Clinics, the LPGA Lesson Zone Presented by Volvik, and LPGA Golf Clinics for Women. Holly is located at Marty Sanchez Links De Santa Fe in Santa Fe, NM. For more information about instruction or club-fitting availability, please contact Holly via email or phone listed in the contact information. My wife and I have worked with Holly over the last 3 years. Holly had Lisa striking the ball well after the first lesson and Lisa couldn't wait to purchase a set of clubs. Holly is excellent at working with one's natural swing and her "flexible" communication style allows her to work successfully with all types of golfers. We've played a number of "coaching rounds" with Holly and her guidance and encouragement from tee to green make playing with her a special experience. Book a lesson with Holly - you won't regret it! I decided to learn golf at age 51, never having picked up a club. I showed up for Holly's beginners' class with a $2.99 7-iron from Goodwill. After that class I was hooked. She made learning fun and easy. I followed her advice to practice. She encouraged and augmented my natural swing, and she helped me pick a new set of clubs for my game. I've taken several clinics and private lessons from her and am proud to say that I am hitting under 100 now after only three seasons. I have seen other teachers working with students. I find Holly's personable, efficient and clear teaching style much more conducive to learning. No reservations - money well spent! Holly is an excellent teacher. I took up the game three years ago. She is patient and is able to work with each person based on their needs. She can identify specific problems and address them in a way that suits the individual. She works with your natural swing and gives you instruction to improve your game in a way that fits you. I have seen her working with people of different age groups, from a senior individual to a young person and she is able to adapt her teaching methods to help them. I highly recommend Holly, not only to teach you the game, but to assist you in improving your game. She has certainly helped me to improve mine!